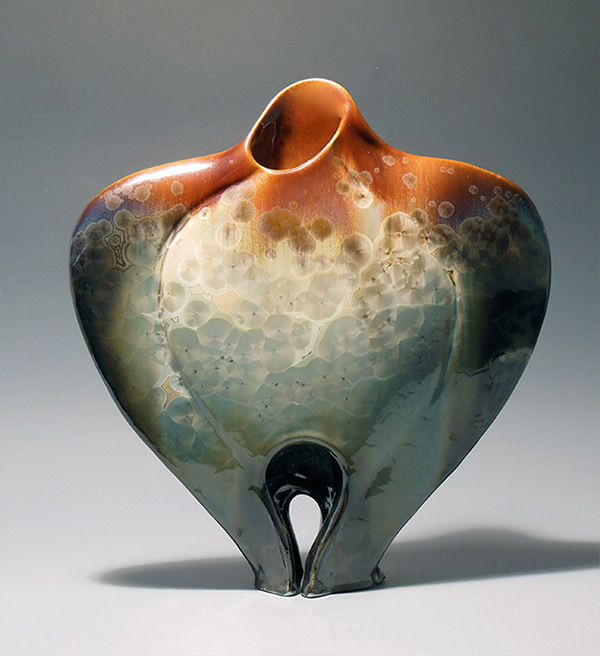 Crystalline glazes combine technical challenges and the magic of the kiln firing to further emphasize the curves and movement of my pieces. 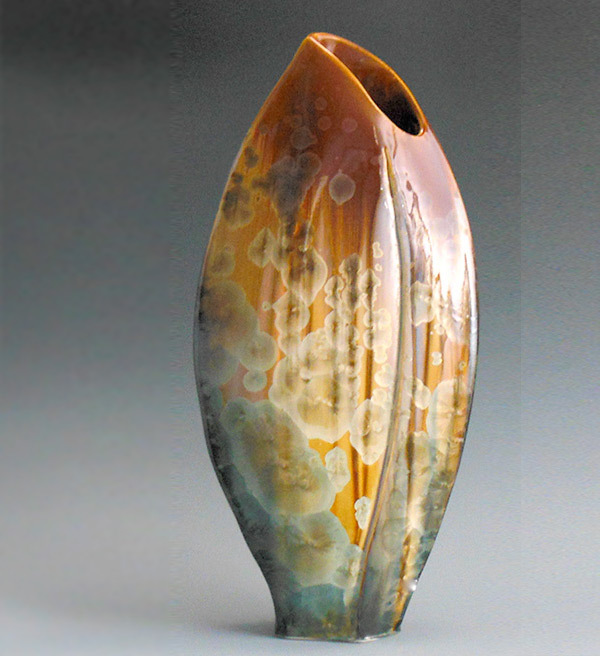 I’ll be teaching a 2-week workshop, July 7-20th 2019, at GAYA, Bali’s beautiful ceramic center just outside of Ubud. 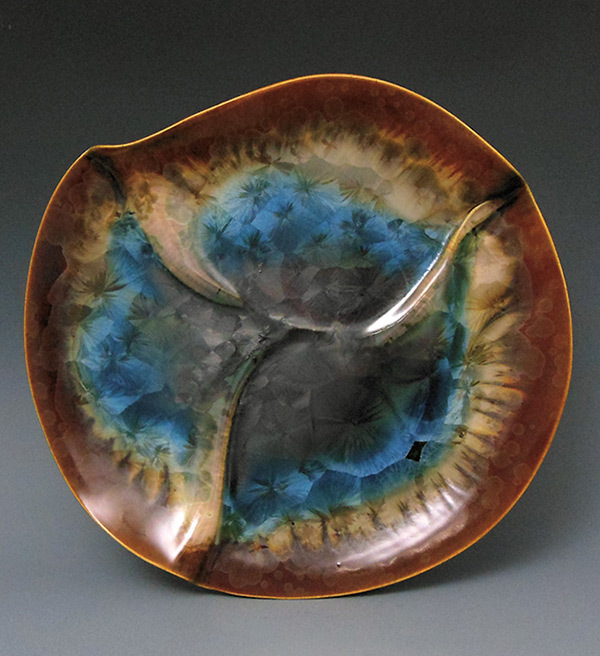 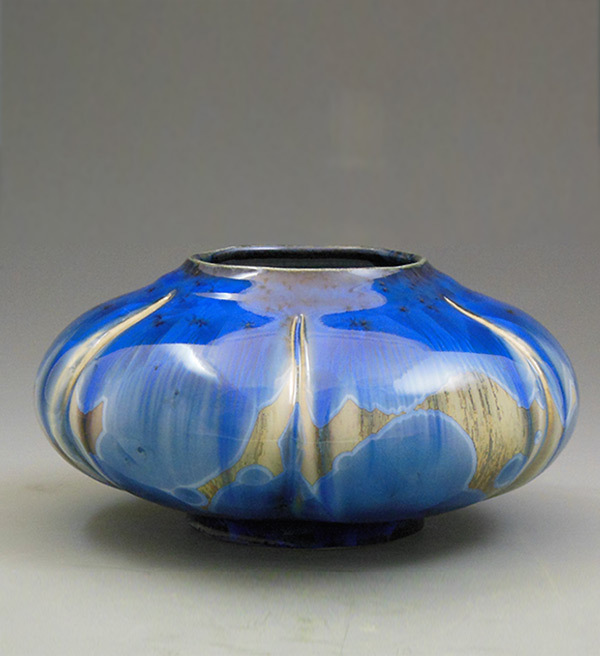 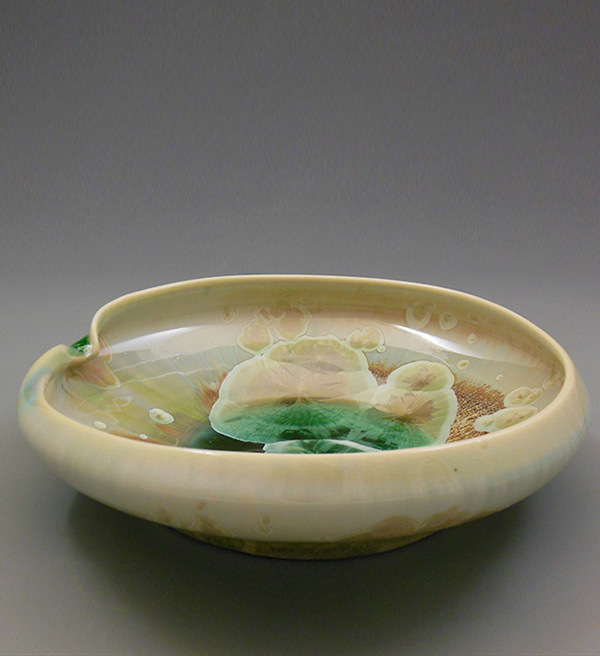 The class will focus on crystalline firing and glazing techniques as well as throwing and hand building altered forms. 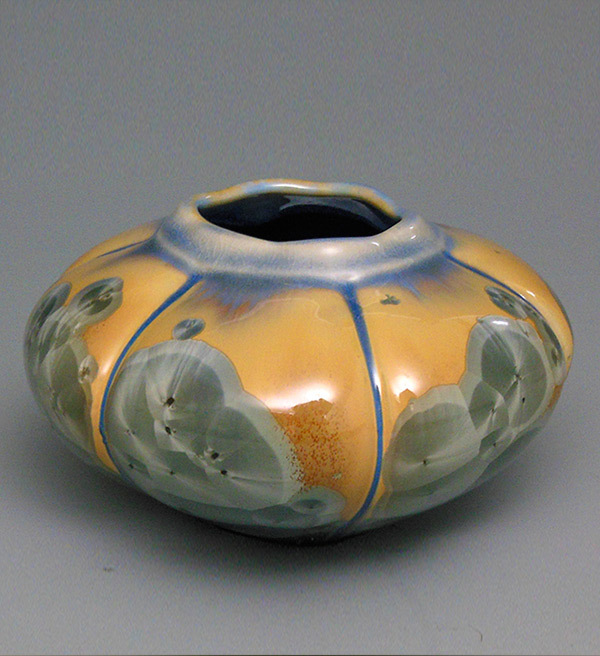 For details on other workshops, go to my workshop page.